Replica house from Up for sale. Bangerter Homes in America has built a replica of the house from the Disney – Pixar animated movie “Up”. But you will have to move to Harriman in Utah if you want to own it. 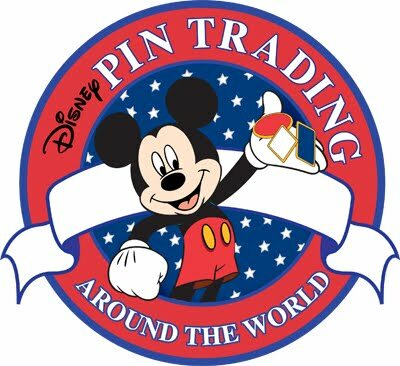 Disney Pin traders will be heading down to the Southampton Disney Store on Saturday 6th August when the store will be hosting a Pin Trading Meet between 9.30 am until 2.00 pm. The Disney Store in Southampton is located at Unit 17, The Marlands Centre, Southampton. SO14 7SJ. Has the Ratatouille Dark Ride been given the green light? 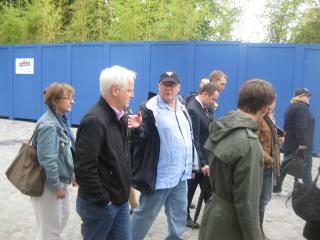 DLRPToday.com are reporting that John Lasseter who is now Principal Creative Advisor for Walt Disney Imagineering was spotted in Disneyland Paris this month, and he was seen on the new Ratatouille Road, the location of the proposed Ratatouille Dark Ride, in Walt Disney Studios. The Chief Creative Officer of PIXAR and Disney Animation Studios was spotted touring WDS with Tom Fitzgerald, Executive Vice President and Senior Creative Executive, and Chrissie Allen, Senior Show Producer. Last weekend word began spreading that funding for the ride had finally been secured and the latest is that construction should start this year and take 18 months. 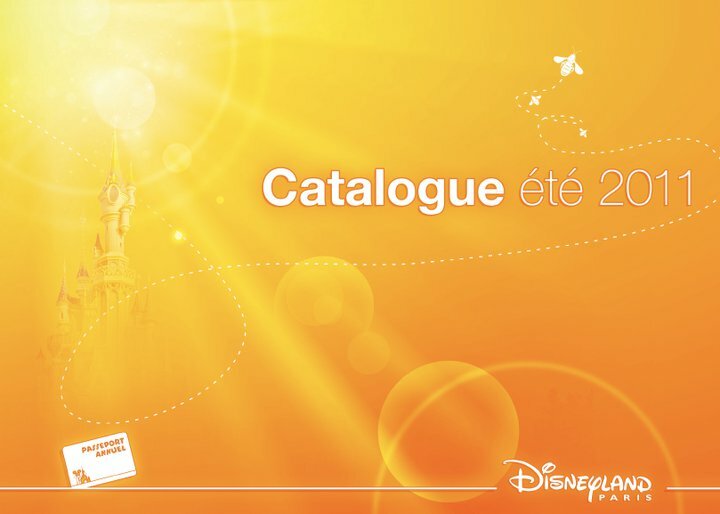 Disneyland Paris has released it’s Annual Pass holders Summer 2011 Merchandise Catalogue. For a peek inside click here. So if you are you ready to experience the darkest night of your life? Will you be strong enough to face them? 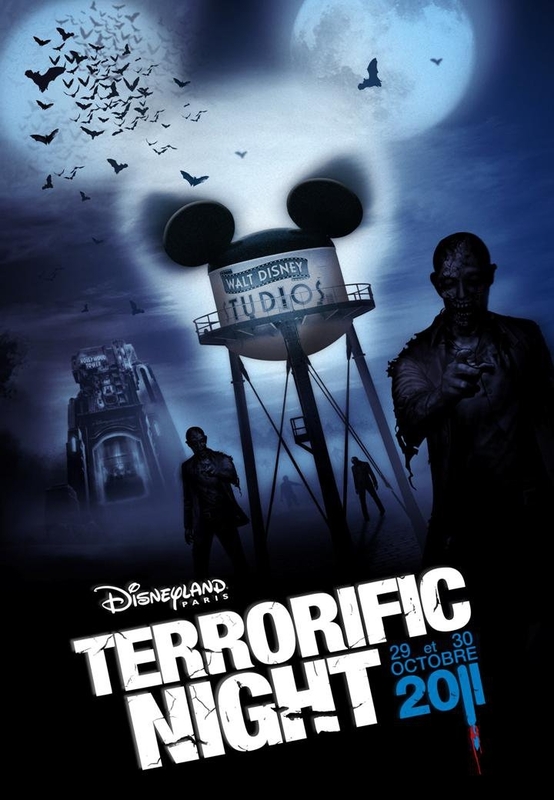 Yes, Terrorific Night returns to Walt Disney Studios on the 29th and 30th October for twice the thrills this year and tickets will cost 32 Euros and will be available from the fanc.com web site soon!. This event is not recommended for children under 12 years. 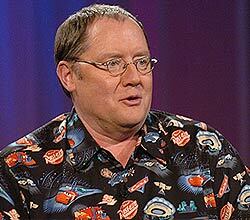 John Lasseter, Chief Creative Officer of PIXAR and Disney Animation Studios will be taking part in a Q & A at London’s Regent Street Apple Store at 7pm today, 18th of July. Oh and he is also the director of Toy Story, Toy Story 2, A Bug’s Life, Cars and Cars 2! Its a free event so head on down. The popular Walt Disney Studios Halloween event Terrorific Night will be returning to Disneyland Paris this year, and this time for two consecutive nights!